Do you have an eating habit you would love to change? Are you confused about healthy eating? Feeling tired, bloated, unhappy with your body weight or health? Welcome to Eating for You. Enjoy more energy, healthier digestion, and better overall health. Most importantly establish a more wholesome relationship with food. Start transforming the way you eat, with kindness and compassion, by competing the Mindful Eating Introductory online course. The course is full of practical tips on how to eat in a way that best suits you. At my talks, I hear many stories about how confusing healthy eating has become—there is always new research and new ‘diets’ promising all sorts of cures and results. Mindful eating and living focus your attention on why, what, how and when you eat and helps you to identify choices that will improve your health and wellbeing. 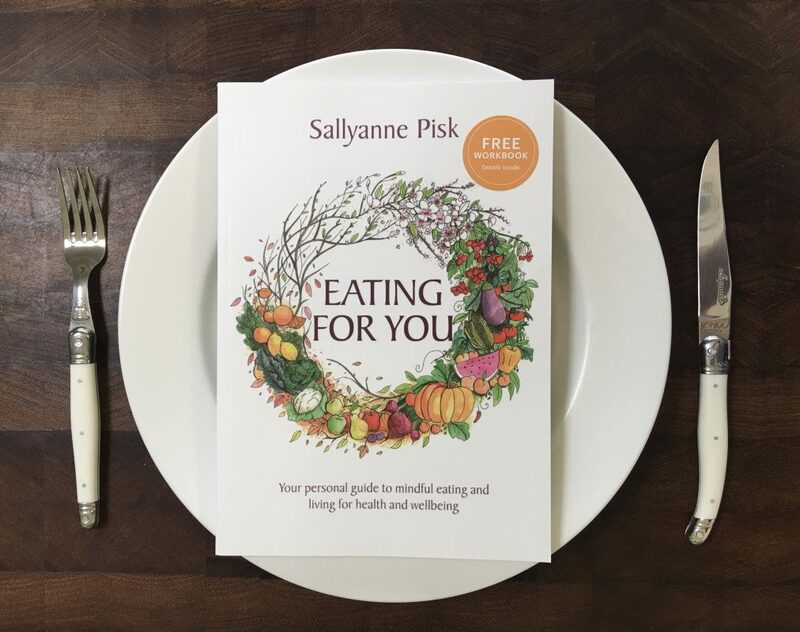 The Eating for You book strengthens your clarity and confidence in choosing what is best for you. The book was reviewed by well-known nutritionist and author, Catherine Saxelby. You might like to read Catherine’s review. For centuries these Eastern approaches have recognised nutritious food and a balanced life, as essential for healing. An abundance of processed foods coupled with busy lifestyles means eating has become an overly complex activity. Often our food choices increase our risk of illness, rather than improve our health. My blog posts provide guidance and support on how to introduce meaningful change. 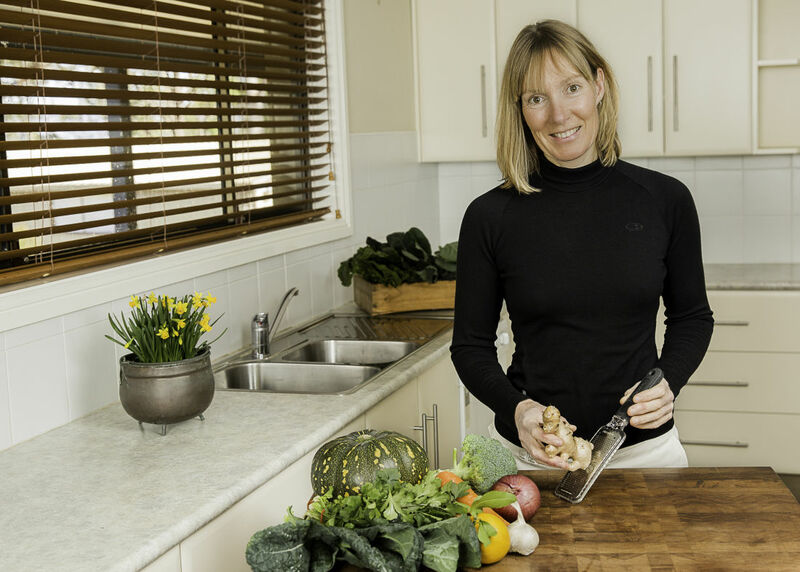 Topics include what, when and how to eat and creating a lifestyle that improves your health and wellbeing. I encourage you to join up for the monthly Nourishment e-publication too. Mindfulness is a technique that is often associated with meditation but ideally, it becomes our natural way of being. Mindfulness encourages us to be present, with purpose and to observe our thoughts and actions without judgement. It is a practice that cultivates compassion towards yourself and others. I like to simply explain it as a way to know yourself as it uncovers the links between your mind, body, and environment. Without an understanding of these connections, you may choose solutions that fail to produce the desired result, such as increased energy, better health or weight loss.